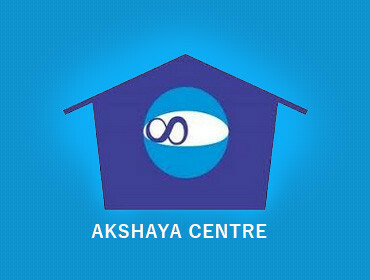 Find Akshaya e-centres in your local area. 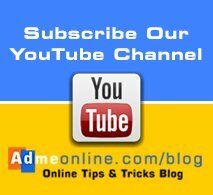 Akshaya centres in Kerala provides different online services to common people.These centers accept all utility bills, taxes and fees pertaining to the participating departments and offer quality services to the citizens.You can search and find Akshaya Centres Phone Number, Email, Location map and other details here. You can find Akshaya Centres Phone Number in your location by entering your location & Clicking the ‘Filter‘ in the search form on right side of this page. Are you looking to start an Akshaya Centre in your Locality…? You can contact the Akshaya District level officers to get the list of vacant Akshaya Centre locations in your district. Click to get the details of Akshaya State and District Level Office Contact details.